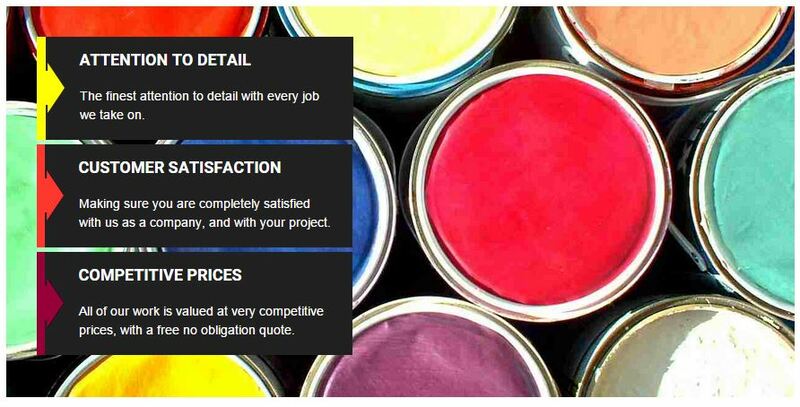 Here at JPR Decorators, we offer a wide range of painting and decorating services for a variety of painting and decorating needs. Whether it is Commercial or Private, we can do it, and at great prices. Our specialists will do their best to make you feel comfortable throughout the length of your project. From start to finish, they will take in all of your wants and needs, giving you their professional opinion throughout the process while causing a little inconvenience to you and your house. All of our services come with a Free No Obligation Quote and we take on all sizes of jobs, from large to small, we can do it. 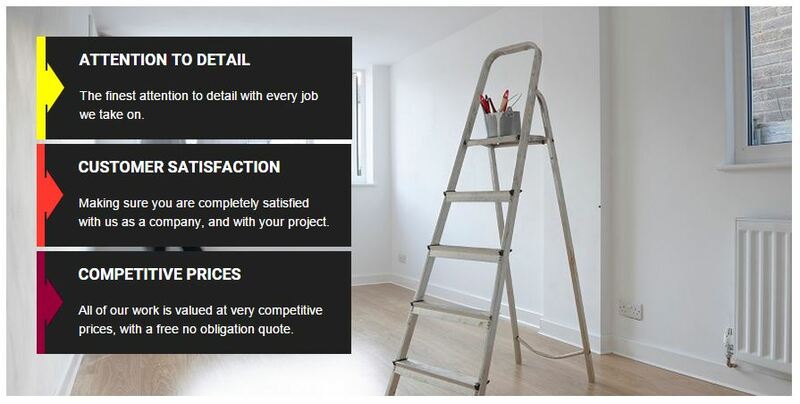 Testimonials are curated by JPR Decorators and are not independently reviewed or verified. "I had my bedroom bungalow painted and papered. This job was very well done and was done in one week. The tradesmen cleaned up after they finished, I was very impressed." "Bedroom stripped and re papered. The job was done to a high professional standard. The tradesman was very polite, friendly, clean and tidy. I'm completely satisfied would recommend"